NetZero, a name best-known for offering free and low-cost dial-up Internet, is hoping to make a new name for itself in mobile broadband. Since March, the company has been serving up mobile data service through Clearwire, including a free 200 megabyte plan. Other plans include a basic 500MB plan for $9.99 a month, and range up to a 4GB plan that costs $49.95 per month. Now the company is ready with a new promotion that offers customers up to an additional 1GB to share with Facebook friends who have NetZero’s service. Customers get 1GB of data each month to give to their friends in 200MB increments, up to a maximum of 1GB per user. “We just think in this day and age it’s a way to expand our message,” NetZero Wireless President Rusty Taragan said in an interview, noting that the company is also doing traditional TV advertising and direct marketing. 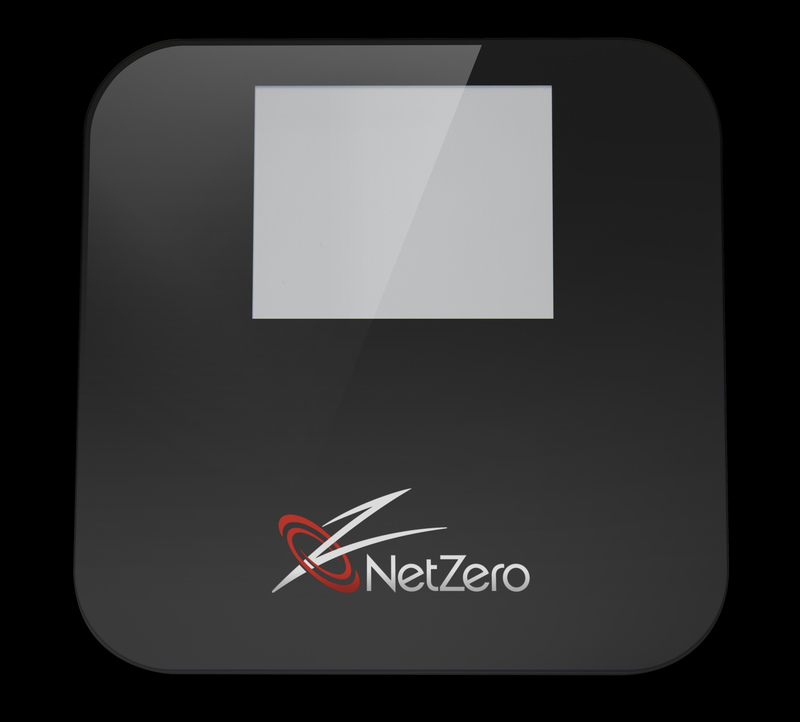 NetZero is one of a number of companies, including FreedomPop and Solavei, looking to offer cheaper or free mobile broadband. Both the Facebook promotion and the free service are designed to convince people to pay for NetZero mobile broadband, Taragan said. Taragan declined to say how many customers NetZero has for its mobile broadband service, but said the company has been pleased with the response. The company has about 650,000 people signed up for its traditional broadband and dial-up services. It offers both a USB stick and a mobile hotspot. Through the end of the month, Taragan said, the company will offer both devices at half price — meaning about $25 for the USB stick, and $50 for the hotspot.